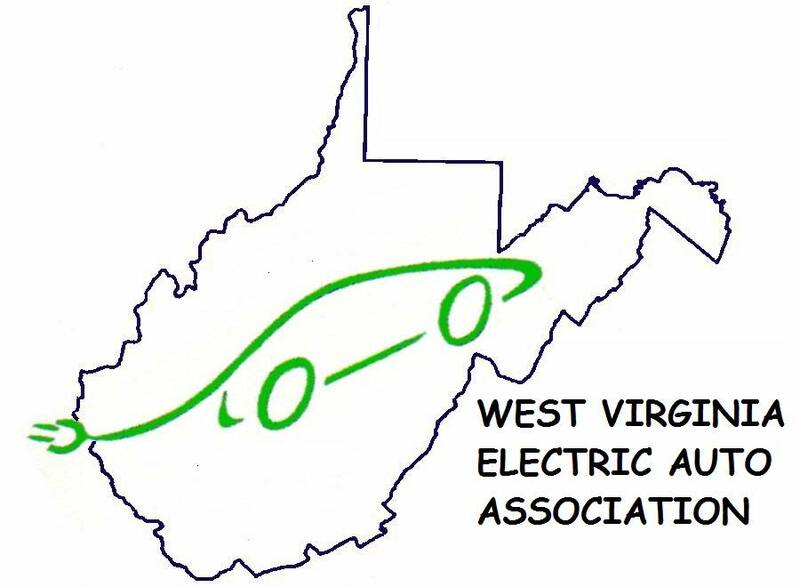 The West Virginia Electric Auto Association is a small group of electric car enthusiasts. The association is organized as a chapter of the national Electric Auto Association. At a recent meeting, annual dues of $15 were established to help defer materials and signage costs of exhibits at events. Drive Electric - Marshall Earth Day, Wednesday, April 24 at 10:30 AM - 1:30 PM. WVEAA will display electric cars in front of the Marshall Student Center and staff a display table inside the lobby. Drive Electric - Marshall Earth Day, Thursday, April 25 at 2:00 PM. Our own Dr. Rick Walker will lead a discussion of electric cars in Room 2E10 at the Marshall Student Center. First Presbyterian Church of Nitro, 111 21st, Nitro, WV. Coffee and breakfast snacks will be provided. See our new WVEAA brochure developed for our recent tabling events. Many thanks go out to Scott Hamilton for his markup skills to develop this brochure. Click here to download the new WVEAA brochure. WVEAA participated in two regional conferences recently. On May 5 WVEAA board members Rick Walker and Marty Weirick presented at the West Virginia 3rd Annual Solar Congress in Wheeling, where we offered a variation of our presentation titled "Driving on Sunshine". A month later, on June 5th, found Rick and Marty setting on a discussion panel at the "Energy Transitions for Green Growth Conference" in Flatwoods. WVEAA board member Scott Hamilton, Rick Walker, and the folks from Mt. View Solar had EVs on display at the conference center entrance. Scott's brand new Tesla Model 3 was a very popular item at the conference. Click here to download our West Virginia Parkways Authority presentation. Watch the WVEAA presentation to the Charleston Rotary via YouTube.